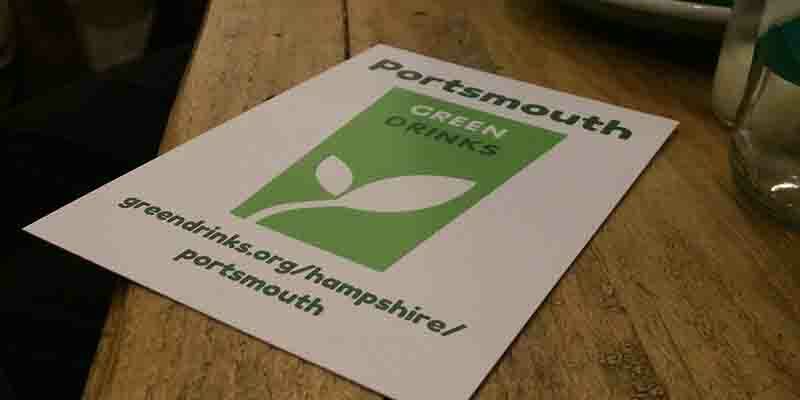 Every month people who are interested in environmental issues meet up at informal sessions known as Green Drinks. It's a great way of catching up with people you know and also for making new contacts. 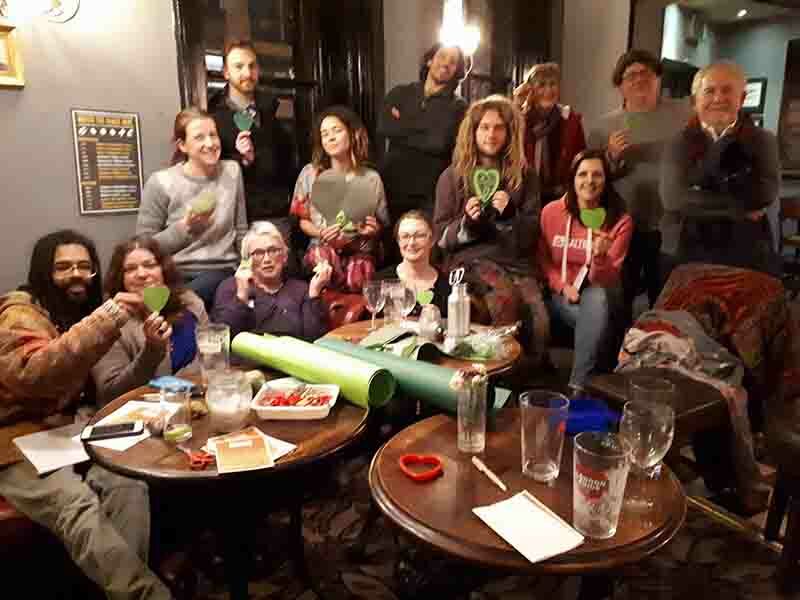 Everyone invites someone else along, so there’s always a different crowd, making Green Drinks an organic, self-organising network. These events are very simple and unstructured, but many people have found employment, made friends, developed new ideas, done deals and had moments of serendipity. It's a force for the good and we'd like to help it spread! We have a online Facebook group that links to those monthly events, and we post updates from meetings and other things on this group, as well as having an email update and a website with basic event info. The group is open to everyone and has no alignment to any political party. The group aims to be a connecting place for different groups and individuals to help make us more effective in the different areas that we are passionate about. In all our conversations with each other (on and off line) we are respectful, listen to each other and can agree to disagree. We are a supportive group that focuses on positive steps, ideas and actions (there are plenty of other spaces (on and off line) we can direct you to, if you'd prefer to focus on the negative).